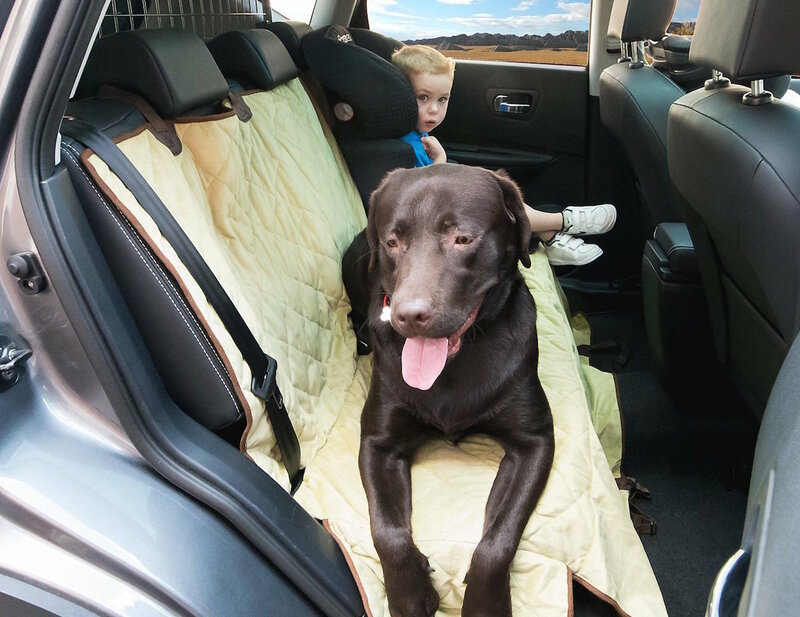 Protect your seas and give your dog a comfy place to ride with the Luxury All Over Dog Seat Cover. 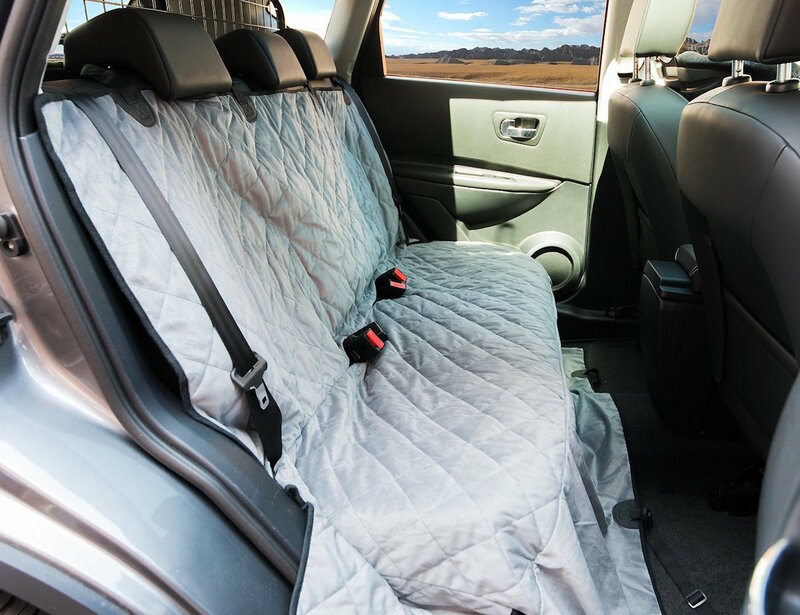 Made with machine washable microfiber velvet, this seat cover is softly quilted and has side flaps to cover all edges of the seat. 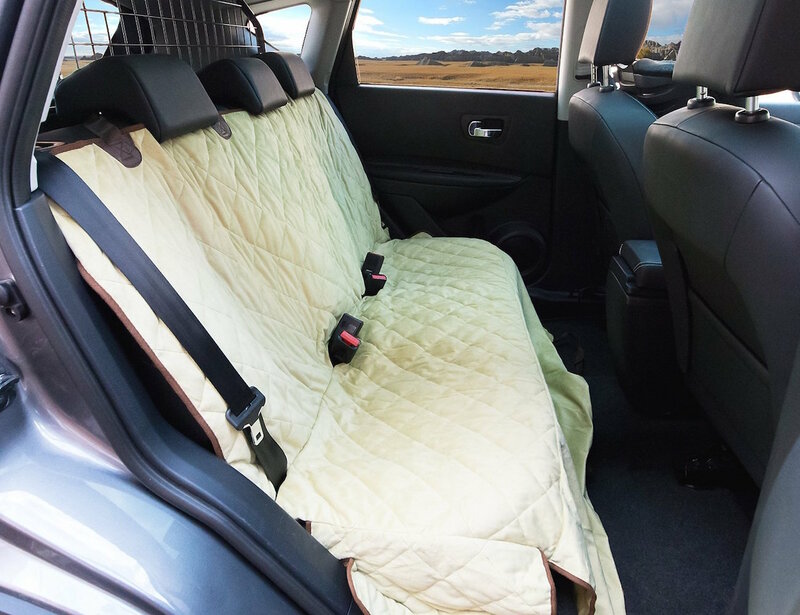 The Luxury All Over Dog Seat Cover is also padded and has slots to allow for seat belts and headrests to still be used. 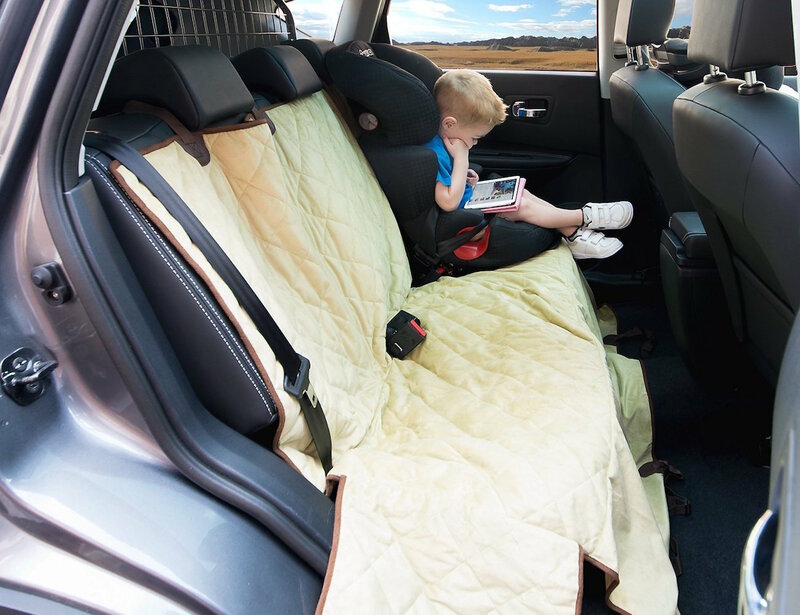 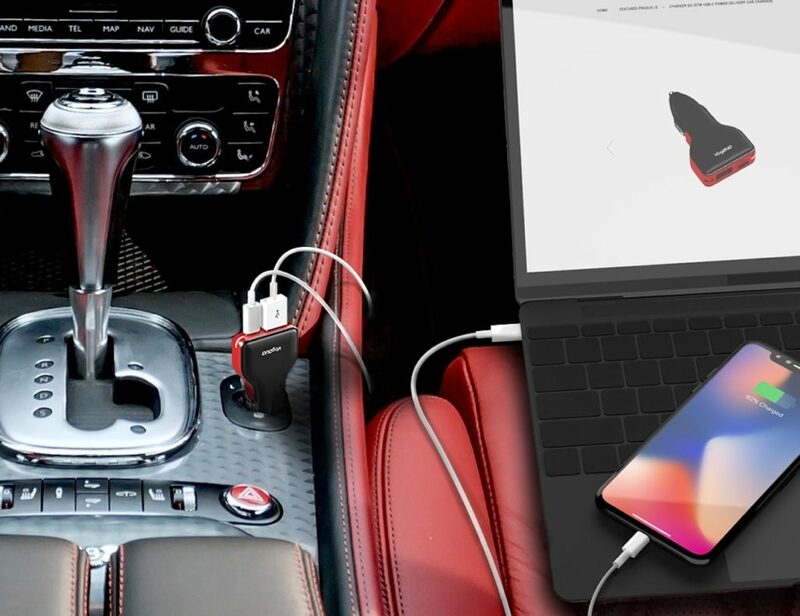 Even for time when you dog isn’t in the car, this cover will protect your seats from kids, too. 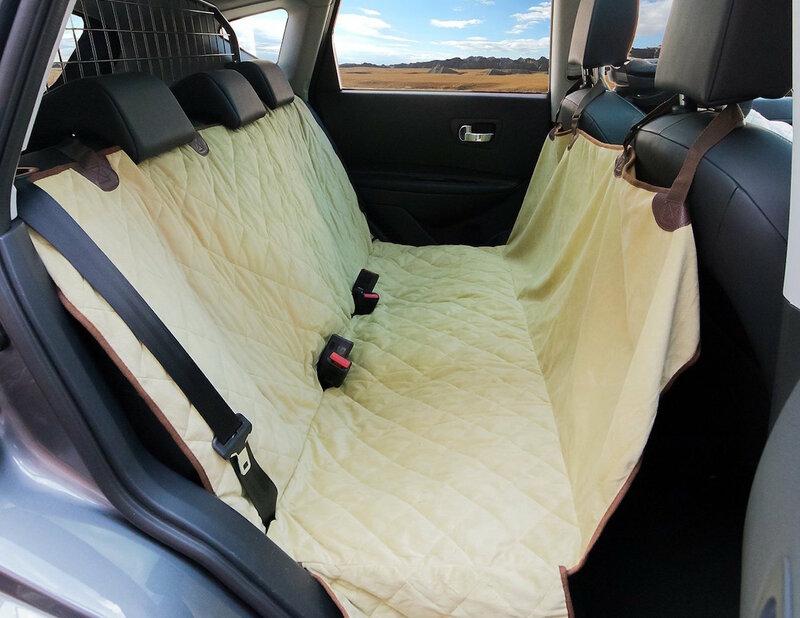 The Luxury All Over Dog Seat Cover can either drape over the seat and hang above the floor or be clipped to the front seats for a hammock style and to create a barrier. 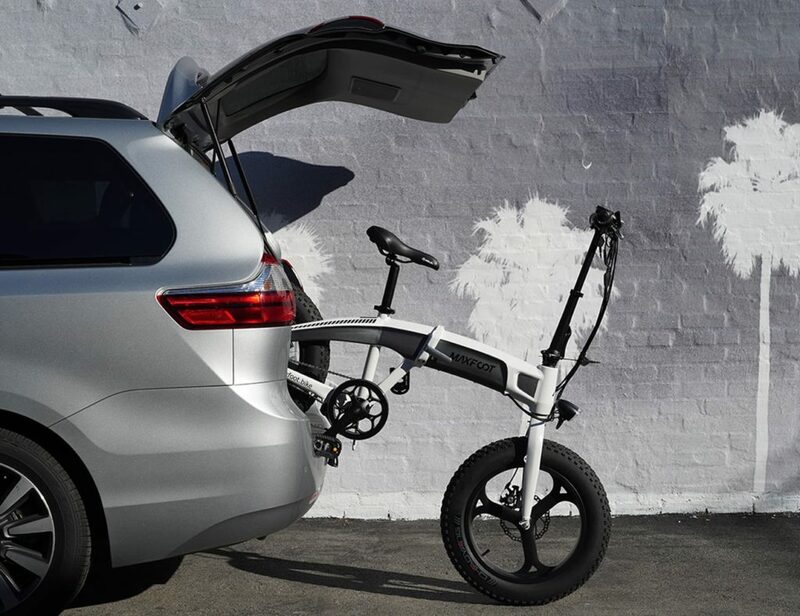 On the back are anti-skid spots to prevent sliding. 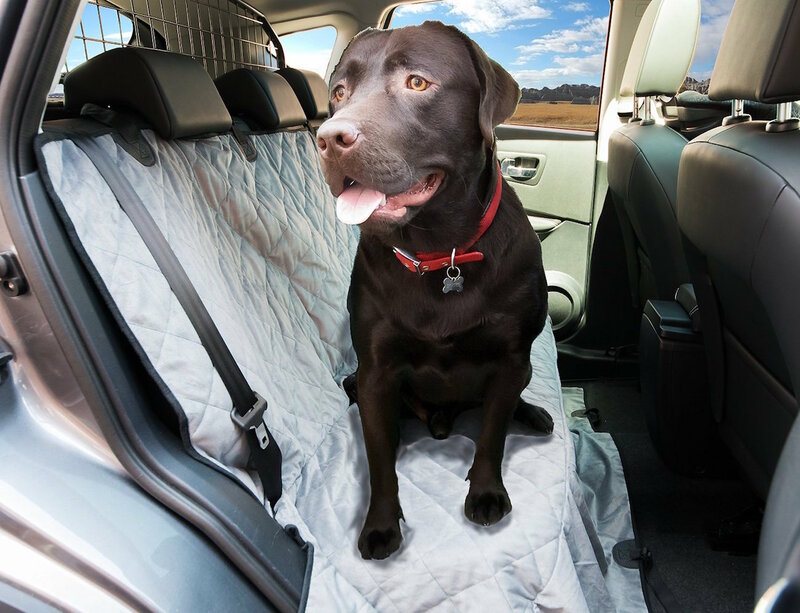 Keep your seats looking new with the Luxury All Over Dog Seat Cover.